Need more organisation in your bag? 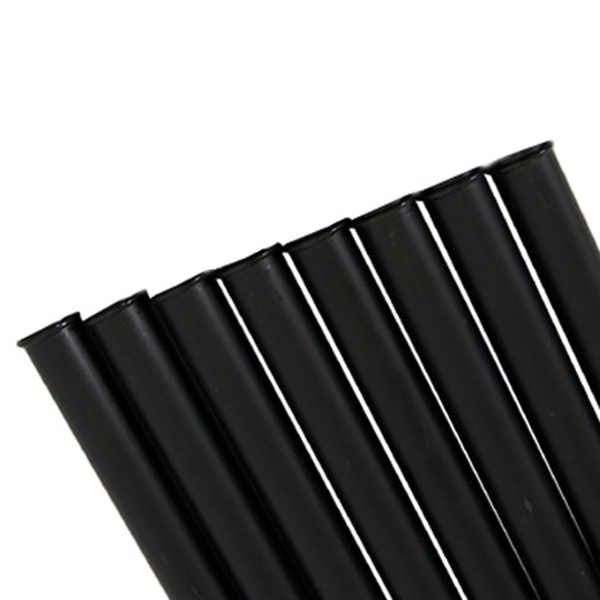 Tired of all the shafts clumping together? 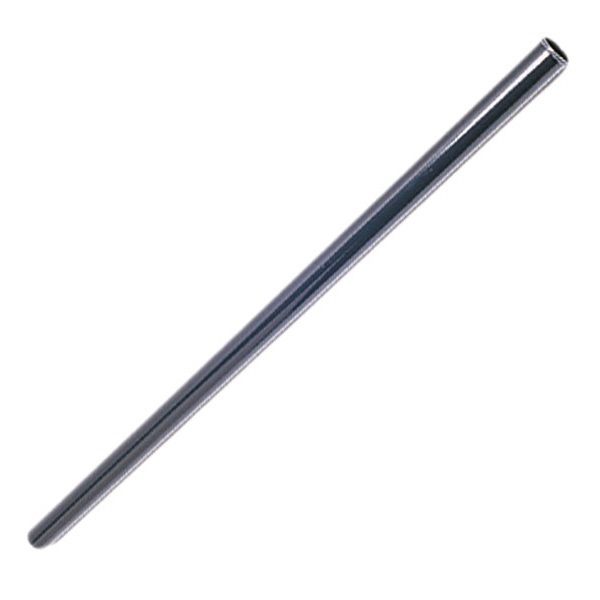 Then cure the problem with a Masters Bag Tube. 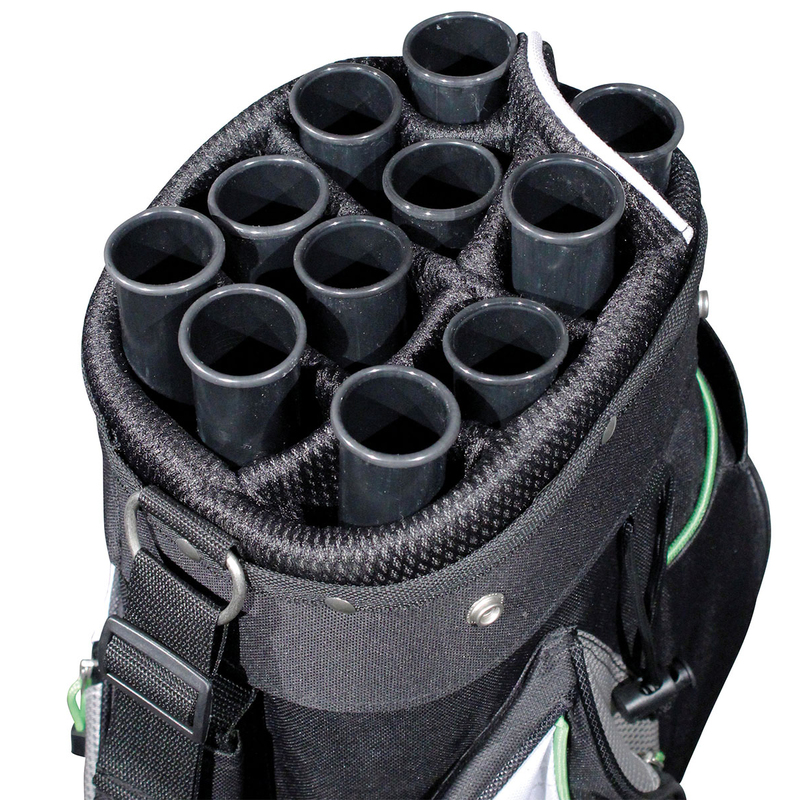 Made from light and durable plastic, it will keep your clubs apart and protected and at a great price, you can afford that 14-way divider!